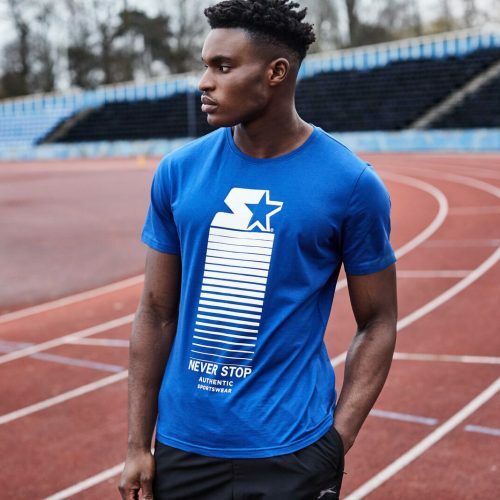 Established in 1971 and one of the most iconic brands in sports history, Starter pioneered the fusion of sports clothing with popular culture, becoming a major, authentic athletic brand. It was one of the first to forge partnerships with major pro basketball, football, baseball, hockey and college leagues. 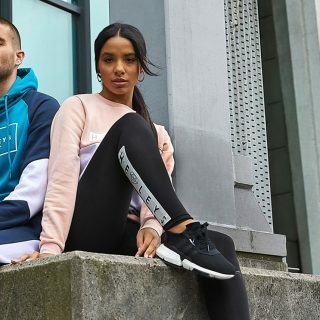 Starter made licensed sports apparel a status symbol, creating brand loyalty by making its “S Star” logo a prominent part of the apparel’s design. Its embroidered logo on jacket sleeves and on the back of baseball caps has long represented a sign of authenticity and quality. Worn by the likes of Will Smith, Jazzy Jeff and Kriss Kross, the brand enjoyed a huge following during the 90s. 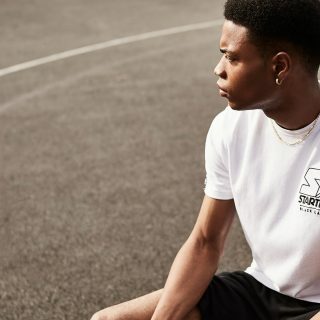 Today, Starter is a true multi-sport brand with a strong identity from 40 years of heritage. 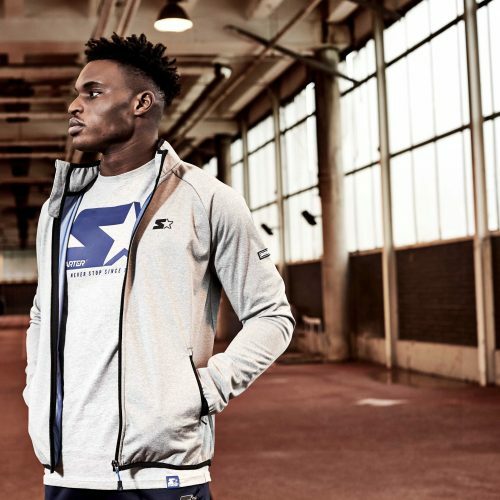 Instantly recognisable, it offers price-competitive athleticwear with high-performance fabrics, fusing fashion with performance technology.